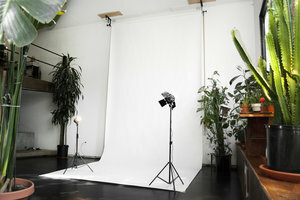 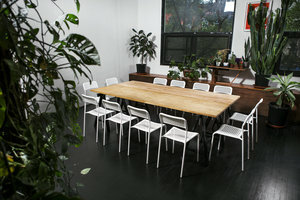 This beautiful studio space the center of Greenpoint is perfect for Photoshoots and Film Projects s well as Private Events. 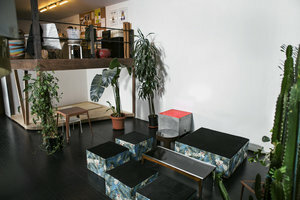 The space is split over two levels and has a lovely bright atmosphere. 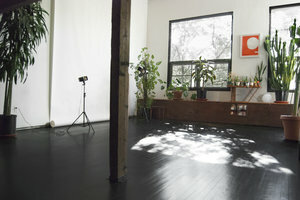 With 18' ceilings and large windows, the space has a bright and airy atmosphere. 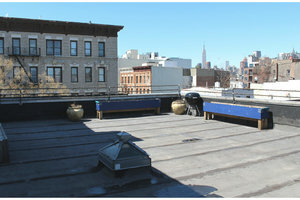 The second floor has access to a 1,300 sq ft private rooftop. 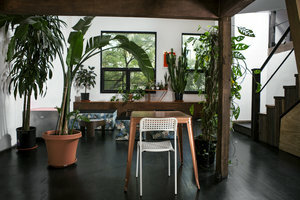 With white walls, black floors, and a range of plants, this is a welcoming and creative space. 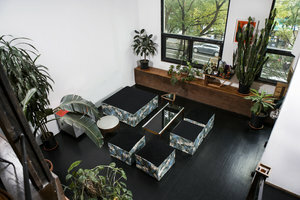 Advantageously located one block from Greenpoint Av Subway station, this studio loft is easily accessible and has held a range of short term private events including screenings, lectures, exhibitions, workshops and pop-up retail events.